Heatree is surrounded by outstanding archaeological sites from the early Bronze Age; within the grounds there are original hut circles dating back 4,000 years. A short walk from the Centre the remarkable sites of Grimspound, White Horse Hill and Two Barrows can be visited. Two Barrows cairn on Hameldown preserved one of the most prestigious Bronze Age daggers ever discovered, adorned with amber and gold. Stone axe heads have even been found on Heatree Down, the tor overlooking the Centre. In 1863 Plymouth entrepreneur James Bryant (a significant businessman in matches and sugar refinery) sold Heatree and Heathercombe Farms to the Kitson brothers, John and Robert. Several of the main features of the grounds date from the 19th Century, such as the ha-ha (grass ditch) and the giant redwood tree. John Kitson was a friend of Sir Arthur Conan Doyle who is known to have visited Dartmoor and stayed with the Kitson Family at Heatree House. In High Dartmoor: Land and People written in 1983 Eric Hemery writes that Heatree House was the original Baskerville Hall from The Hound of the Baskervilles featuring Sherlock Holmes. 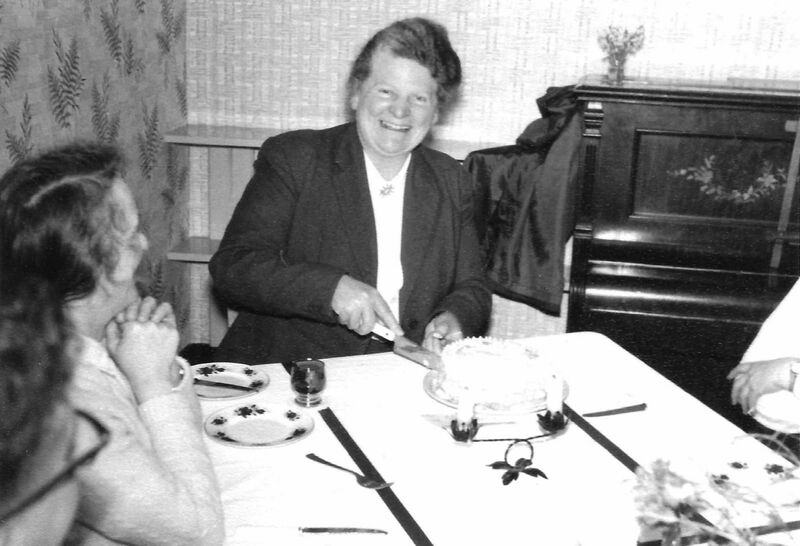 In 1955 Miss Elizabeth Quantick bought Heathercombe Brake and in 1958 she officially started Heathercombe Brake Trust (HBT), an educational charity, for deprived young people. 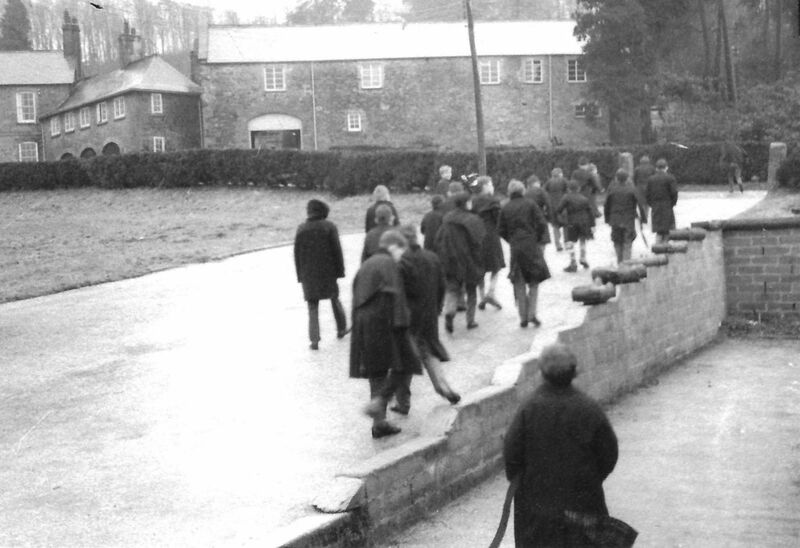 The Trust ran the boy’s school at Heatree House and a girl’s school in Teignmouth. 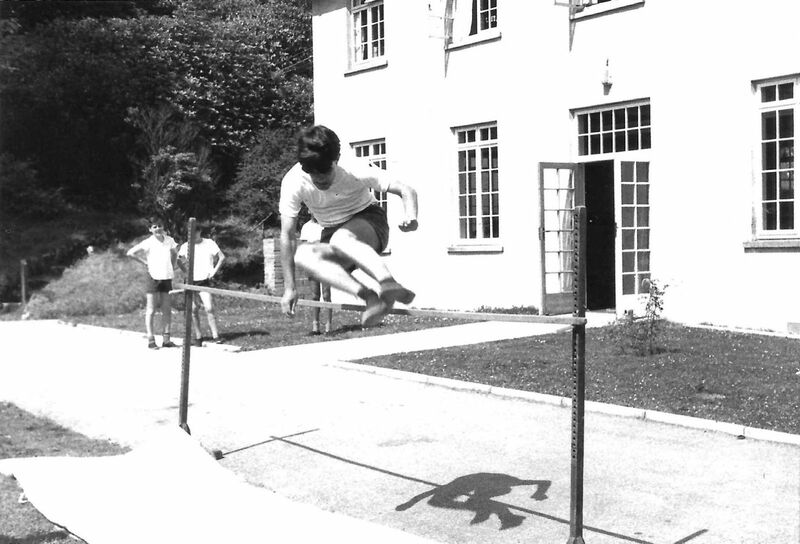 The school later closed in 1989 and Elizabeth Quantick passed away in 1995. Johanna ‘Hannie’ Llewellyn served alongside Miss Quantick and in July 2018 was honoured with the British Empire Medal for her 60 years of service. 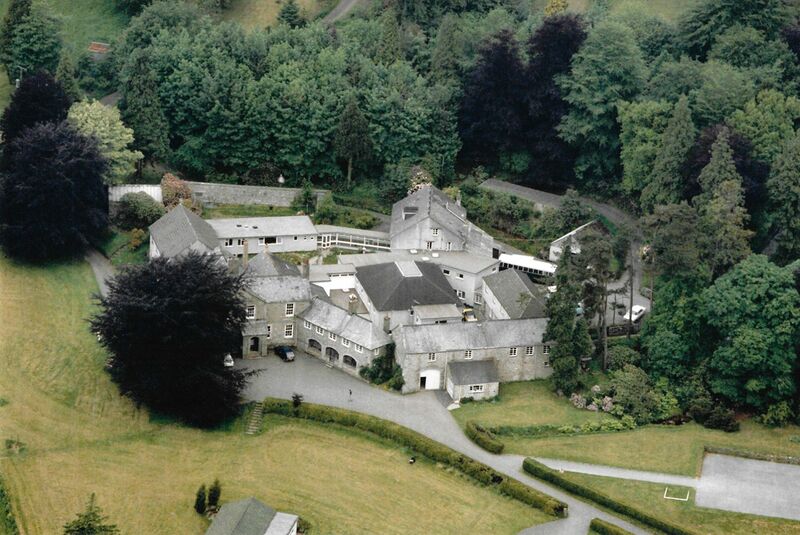 The Centre buildings, grounds and all aspects of the charity are held in trust and governed by HBT. Heatree was opened by HBT as a full-time Outdoor Activity Centre in 1990 and is now one of the South West’s leading outdoor education providers and residential venues. The charity continues to fulfil the original aims set up by Miss Quantick in helping children and young people, especially those with disabilities and from deprived backgrounds, within a Christian ethos. If you would like to come and visit Heatree please Contact us to arrange a time.